Broken Concrete? Upgrade your curb appeal with new Driveways Miami! 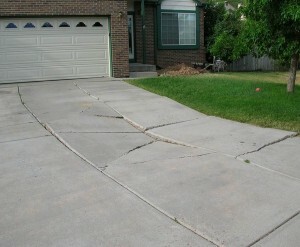 Does your driveway have unsightly cracks or even loose pieces of concrete that are uneven trip hazards? If so, it’s time for some pavers to update your driveways Miami! Brick pavers are the best way to upgrade your home’s curb appeal. Often times, we have clients tell us that of all the things they’ve done to their home, that their new driveway was the best and most impactful home improvement project they done. When consider driveways Miami, you need to understand the cost and the process. Existing concrete driveways are easily removed in one-day with the use of bobcat machinery and dump trucks. We literally pick up the old concrete and take it to a recycling center. Next, we purchase the recycled by-product of your old driveway, called concrete fines and we deliver them to your house. While the old concrete is being recycled and the fines are being transported, our crews will compact the dirt that was beneath the old driveway. 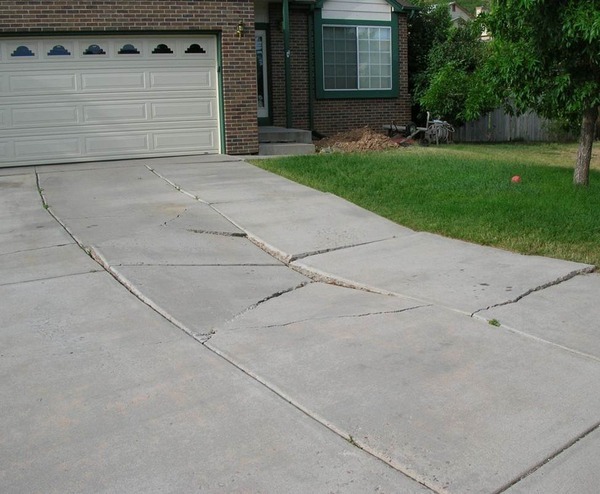 Ensuring you have sufficiently compacted dirt beneath your fines is crucial to the longevity of your driveways Miami. All of this generally takes place on the first day. The morning of day two consists of spreading the concrete fines, compacting them, spreading sand on top, and ensuring proper slop and levels. That afternoon, we will begin laying the driveway pavers and typically, we will finish on the third day. Obviously, this time frame is dependent on the size of the driveway. Smaller jobs can be done in 2 days. The driveway with the before and after pictures shown above took 3 days to install and it included the walkway to the front door and porch. The third day is a lot of cutting, spreading sand, compacting and cleaning up. Contact us today for a driveways Miami quote to determine how much it will cost. A good ballpark for the average size, two car width driveway ranges between $2500 – $4500.